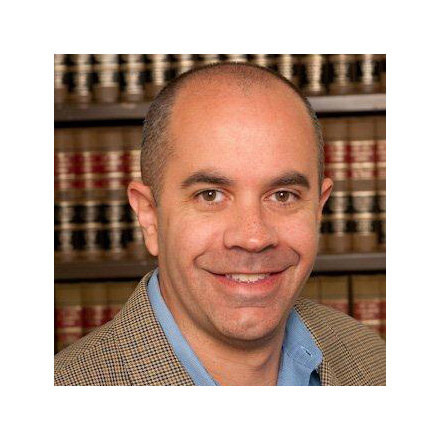 David O. Klein is the managing partner of the New York-based law firm Klein Moynihan Turco LLP and is highly recognized in the fields of technology, Internet marketing, sweepstakes, gambling law, and telecommunications. Klein speaks and writes extensively on intellectual property, promotions and technology issues. He has authored numerous articles for PHONE+, Revenue, Feedfront, Revenue Performance, Website Magazine and other publications. He received his B.A. from Colgate University and holds a J.D. from Hofstra University School of Law and an L.L.M. in Environmental Law from Pace University Law School. Attorneys Jonathan E. Turco and David O. Klein comment on how companies can engage in perfectly legal multilevel marketing without running the risk of engaging in an illegal pyramid scheme. Turco and Klein detail how the two differ; explain the rules of the road regarding multilevel marketing; and comment on both state and federal regulations in this area of law, including a set of FTC safeguards. Attorneys David O. Klein and Jonathan B. Turco comment on the law regarding sweepstakes, and the risks of failing to abide by that law, which could entail very significant liability. Klein and Turco note key distinctions in this area of law, such as the distinction between games of chance and games of skill, discuss how to remove the element of consideration from a game, and cover some additional sweepstakes complexities. Finally, they make clear the difference between sweepstakes and Internet sweepstakes cafes, which are simply a set of casino-style games.